By admin , in Juvenile Rheumatoid Arthritis on February 4, 2019 . 1 What Is Juvenile Arthritis? 1.2 What Are Some of the Symptoms of Juvenile Arthritis? When most people think about arthritis, they think about a condition that only affects older people. However, this condition is fairly common in children. Arthritis that occurs in children is often referred to as juvenile arthritis. It is estimated that 294,000 children in the United States have juvenile arthritis. There are several types of juvenile arthritis, but juvenile idiopathic arthritis is the most common. The term “idiopathic” means from unknown causes. Juvenile rheumatoid arthritis is another type of arthritis that can affect children. In most cases, juvenile arthritis is caused by a malfunction in the immune system. The immune system is responsible for warding off viruses and bacteria. However, if an autoimmune disorder occurs, then the body will attack the healthy tissue instead of viruses and bacteria. The exact cause of autoimmune disorders is not fully understood. What Are Some of the Symptoms of Juvenile Arthritis? The symptoms of juvenile arthritis are very similar to the symptoms that adults with arthritis experience. A child with juvenile arthritis may experience stiffness and pain in the joints. They may also experience excessive clumsiness, skin rash, fever, and limping. Additionally, juvenile arthritis can cause growth problems. There is no easy way to diagnose juvenile arthritis. This condition is usually diagnosed through physical examination, analyses of symptoms, x-rays, and lab tests. The doctor may also take a look at the patient’s family history. Juvenile arthritis can be a very frustrating condition. The good news is that there are a variety of ways that it can be treated. Children who have this condition will usually be referred to a pediatric rheumatologist. A pharmacist, physical therapist, occupational therapist, and counselor can also help a child cope with this condition. Medications, physical therapy, and lifestyle changes can help a child live a normal, happy life. 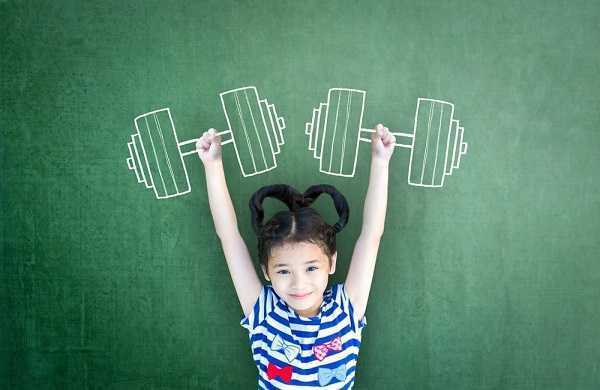 Many people think that children with juvenile arthritis have to avoid exercise. On the contrary, exercise is one of the best things that can be done to treat this condition. It helps reduce pain and inflammation. Exercise can also reduce stiffness. Swimming is example of an activity that is great for children with juvenile arthritis because it does not put extra strain on the joints and muscles. Furthermore, scientists are currently trying to find the exact causes of juvenile arthritis. If they can pinpoint the exact cause, then they will be able to develop better treatments.